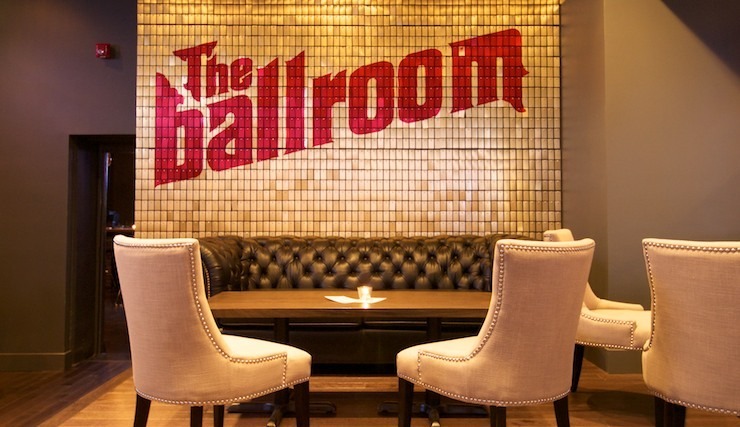 The Ballroom is the coolest place at John and Richmond Streets. It's redefined bowling, has a great bar, is tons of fun, and now there's ping pong, too. Even if you're bad, come give it a try!